For two thousand years, Alexander the Great's legendary tomb - and the extraordinary riches within - has remained hidden, but recent events hold the key to locating the fabled vault. Only one team can solve the mystery that has plagued historians for centuries. 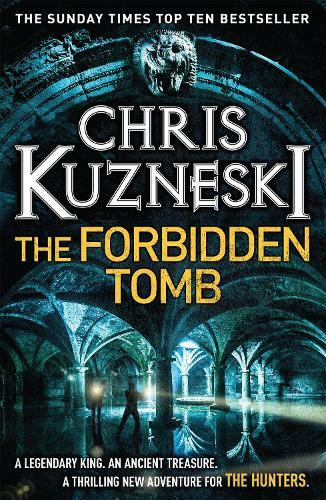 The Hunters - an elite group assembled by an enigmatic billionaire to locate the world's greatest treasures - are tasked with finding the tomb. Following clues to Egypt, they encounter hostile forces determined to stop them. What started as a treasure hunt quickly becomes a rescue mission that will take the lives of hundreds and leave a city in ruins. As the danger mounts, will the Hunters rise to the challenge? Or will the team be killed before they find the ultimate prize?